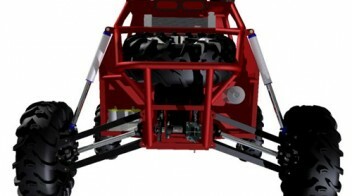 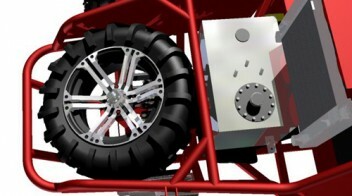 ST4 features a long travel double a-arm suspension using Fox Air Shocks, both front and rear. 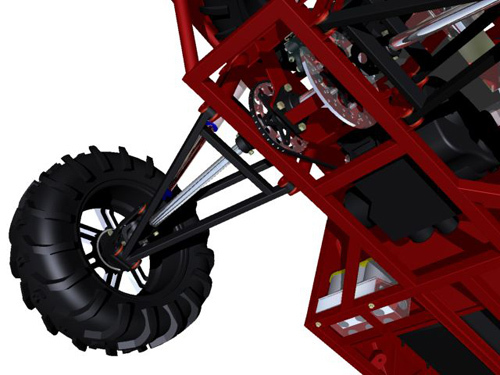 We have done all of the engineering and geometry calculations to ensure your suspension, steering and driveline will function correctly and reliably for years. 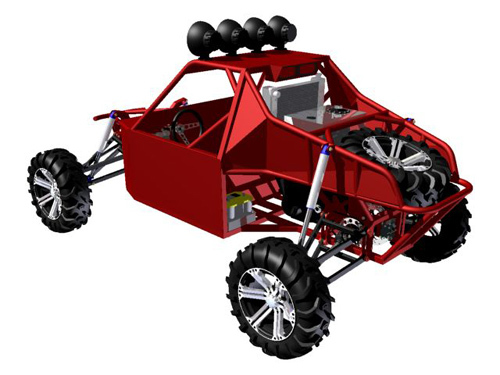 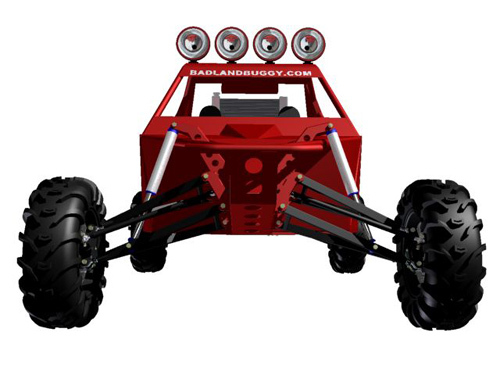 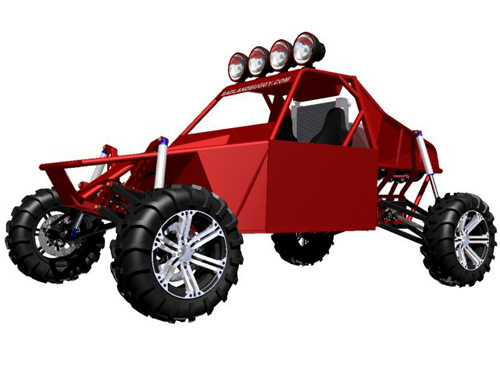 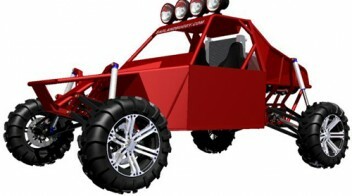 We designed our ST4 off road vehicle to be simple for you to build at home using your own welder, tube bender and fabrication tools. 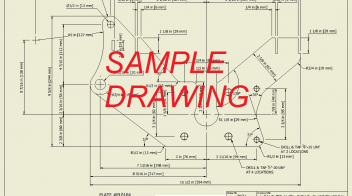 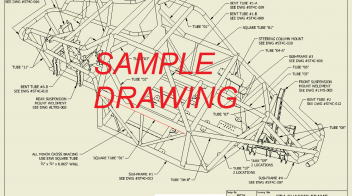 ST4 fabrication plans are laid out in a logical step-by-step format. 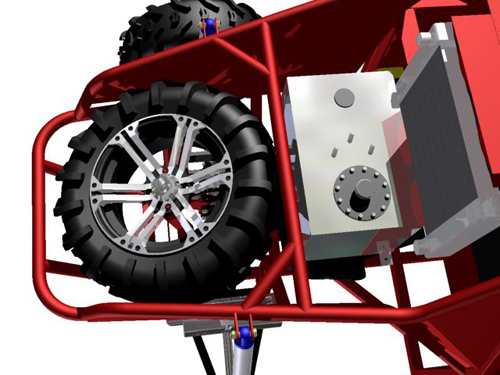 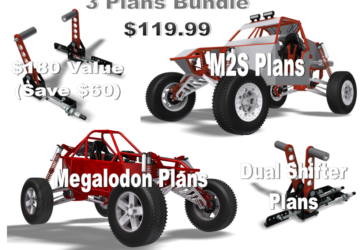 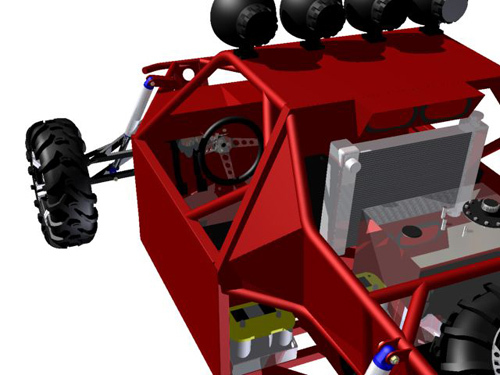 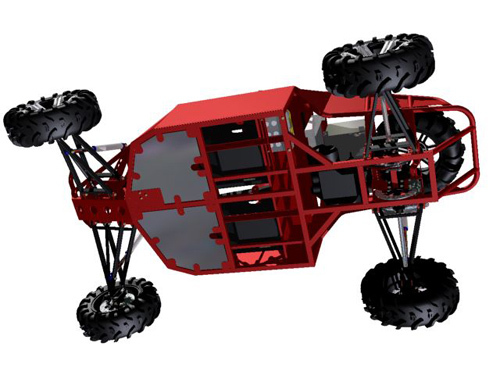 We explain all the necessary fabrication steps that you need to do to successfully construct this premium off road vehicle. 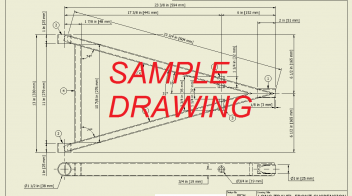 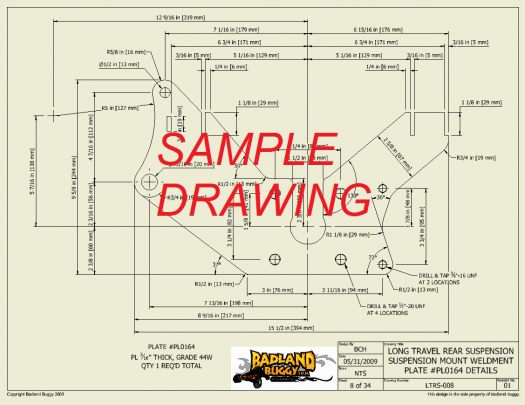 Our fabrication plans include both metric and imperial measurements in millimeters and inches. 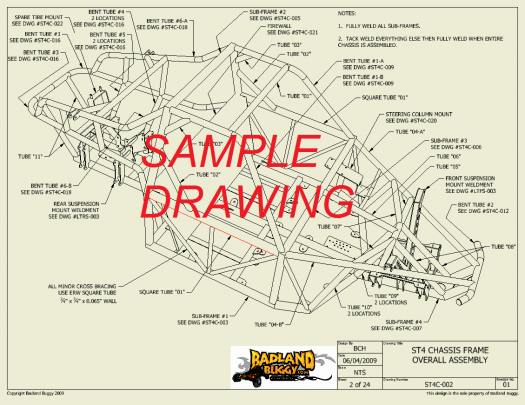 We show you how to cut and bend individual tubes, how to prepare the ends of tubes to accurately fit together, then how to weld individual tubes into an overall chassis frame. 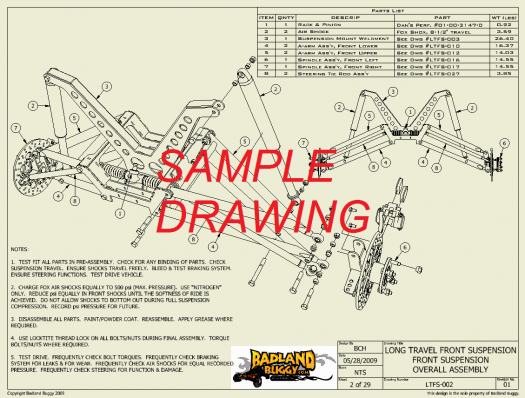 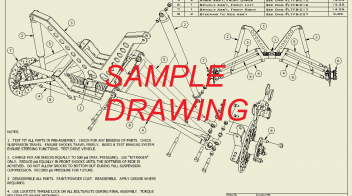 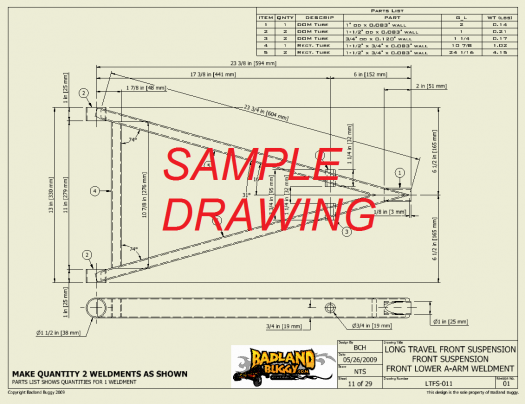 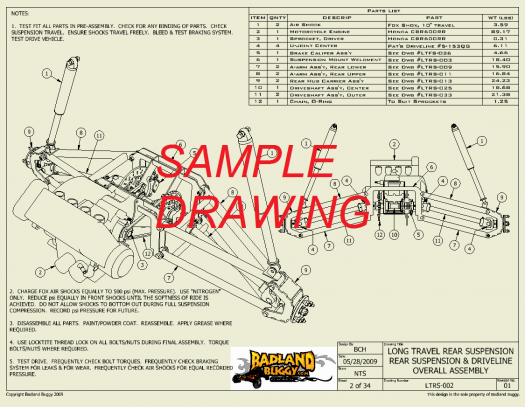 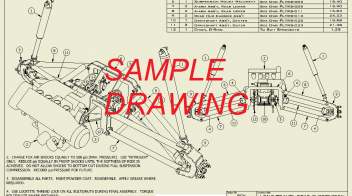 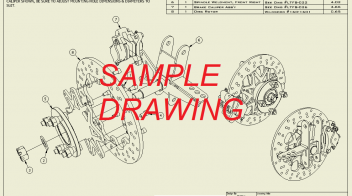 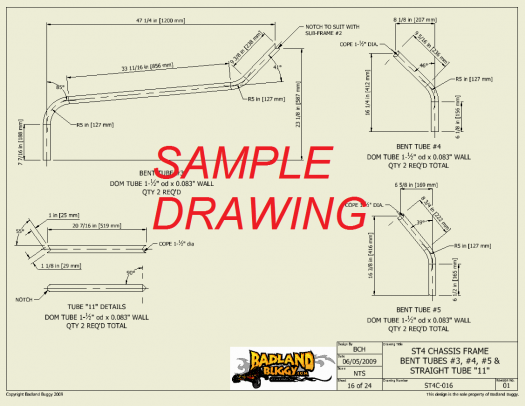 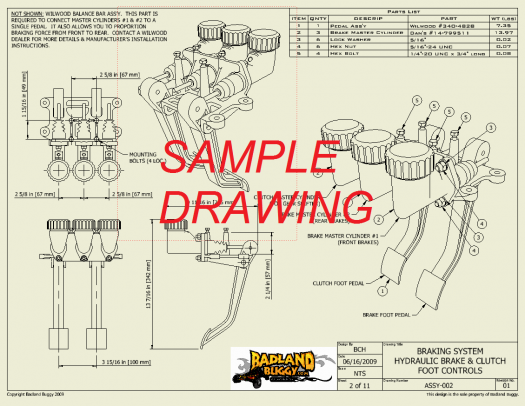 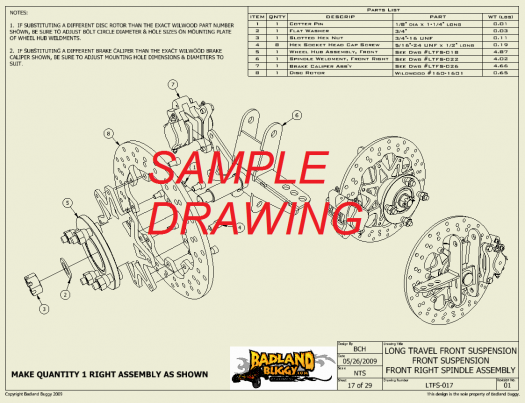 Our fabrication plans also include measured fabrication and machining drawings for constructing the entire front and rear suspension systems including detailed parts lists for all the parts you need to purchase. 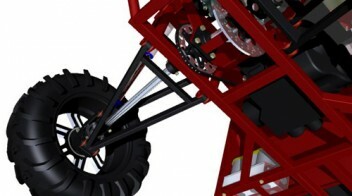 We also show you how to build the robust rack and pinion steering system. 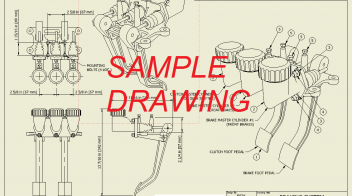 You can purchase and install a variety of motorcycle engines. 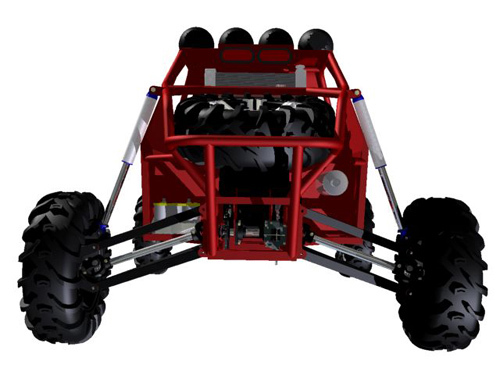 We do not show you how to install the engine, as every engine has different mounting points, however, we have designed the engine compartment of ST4 to accept just about any size of motorcycle engine. 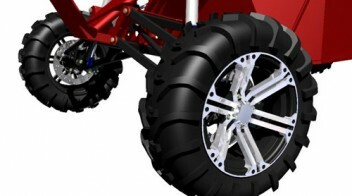 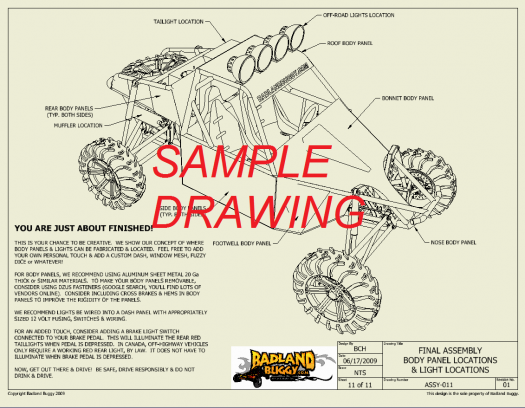 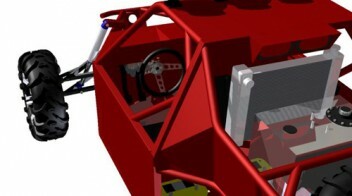 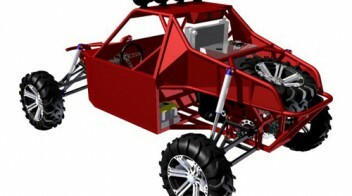 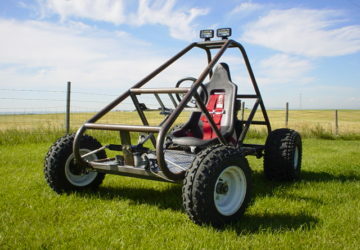 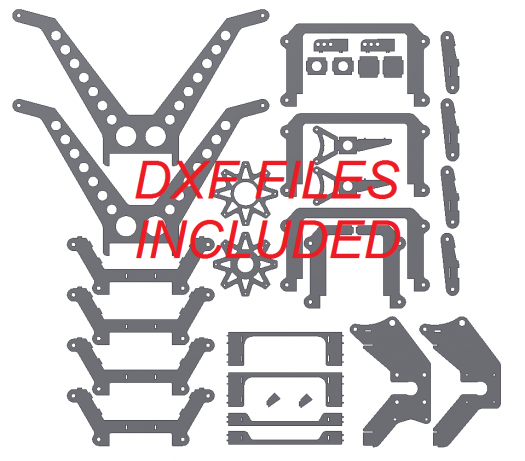 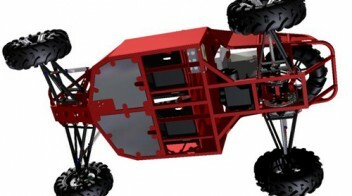 100 page Instruction Manual with measured drawings in PDF format, 40 DXF files (generic CAD) for all flat steel laser cut plates, 32 CAD renderings in JPEG format, 4 CAD models (uneditable) in DWF format (link to free CAD viewer) including 3D CAD model of entire vehicle, chassis weldment, front suspension, rear suspension & drive system, Parts Lists including Steel Order List, Nuts & Bolts List, Purchased Parts List in PDF & XLS formats c/w parts suppliers, part numbers, quantities, contact info. 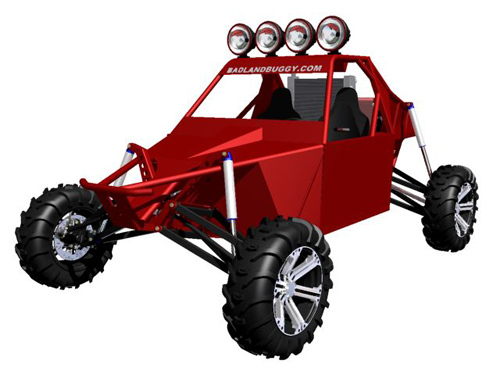 Design includes mounts for 5 point racing harnesses (driver & passenger), racing certified polyethylene bucket seats, racing certified brake & clutch foot controls, dual front disc brakes, single rear disc brake, professionally designed roll cage & chassis system. 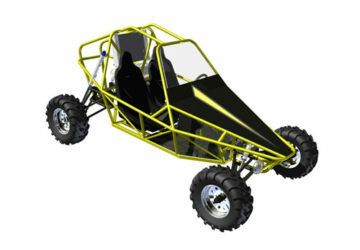 Rack & pinion steering system, adjustable camber angles in front suspension/steering, 15 degrees of built-in castor angle in steering system (self-centering steering), Up to 14″ of wheel travel at all corners, double a-arm suspension all around, fully adjustable & tunable Fox 2.0 series air shocks (rebuildable & tunable dampening), lightweight tubular steel chassis design @ approx 200 lbs (ie: lightweight means improved power-to-weight ratio & improved handling/cornering). 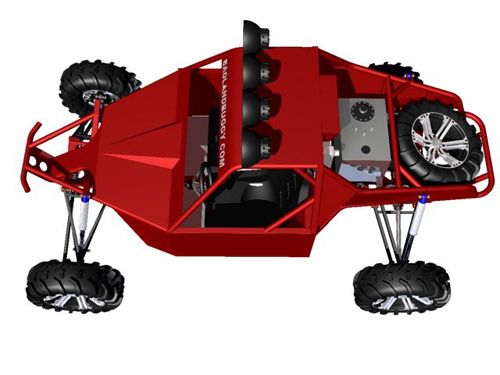 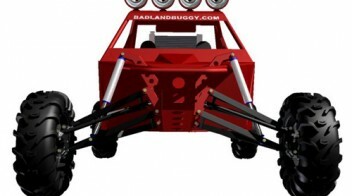 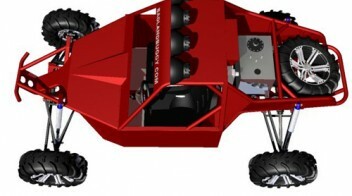 Overall vehicle will weigh approximately 1100 lbs with engine installed. 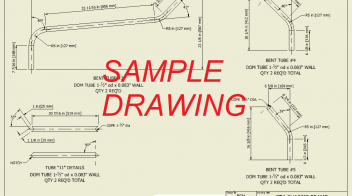 Our 100 page ST4 fabrication manual include step-by-step progressive fabrication drawings with sub-assemblies, weldments, bending details, flat plate details, etc… Basically, you start at the beginning of the plans & work your way through step-by-step. 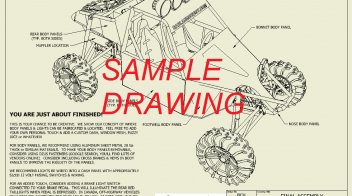 Every drawing has a parts/materials list (where applicable). 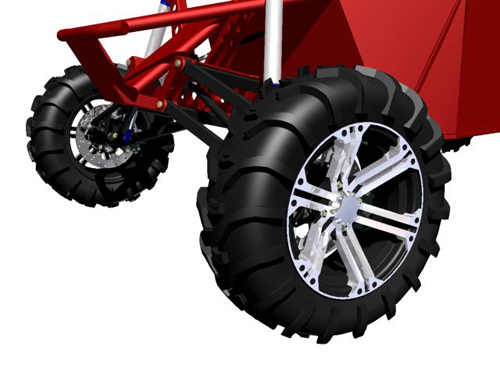 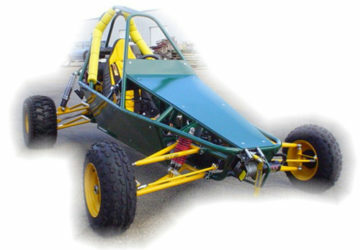 Chassis drawings show you how to start by making a square tube base frame then progressively build upon that starting point. 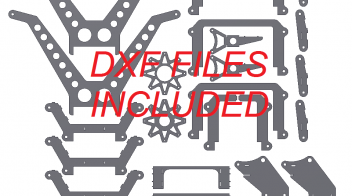 All materials are readily available worldwide.